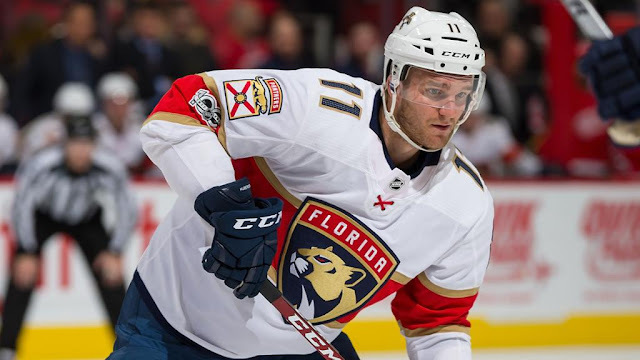 Rumblings suggest the Florida Panthers could be dangling Jonathan Huberdeau to entice the Blue Jackets into moving Artemi Panarin and Sergei Bobrovsky in-season. Florida has been long rumoured as a possible frontrunner for the two, but have thus far been unable to convince Columbus to move either. Columbus find themselves in a fight for a playoff spot and could be unwilling to rip up their roster unless the perfect deal comes along. It's a bit curious why the Panthers - a longshot to make the playoffs this season - are looking to add the two now when they could just as easily make both offers without spending assets on July 1st. The Winnipeg Jets sound to be pretty eager to snap up one of Matt Duchene or Mark Stone, and we could be only a few days away from hearing those two are being officially shopped. Ottawa is still holding out hope that one of the two agrees to an extension, but time is running out fast. The Golden Knights are also in the mix for Stone, while the Predators are interested in Duchene. The Sabres have come up as another Duchene possibility. We should hear a lot more teams kick tires on the two Senators forwards in the next couple of weeks. There's a growing feeling that the Blackhawks are listening to offers on Artem Anisimov, and the Blue Jackets - who Anisimov played for from 2012 to 2015 - could be among those teams. Anisimov is no stranger to the rumour mill, and with the Blackhawks finally ready to kick off a major rebuild, this could very well be the year he's moved. 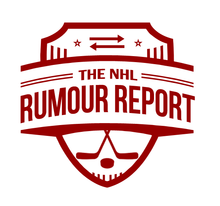 Here's a somewhat surprising name that's getting bandied about in the rumour mill: Ducks defenseman Hampus Lindholm. Not sure why the Ducks would want to move him; he's a great defenseman on an even better contract, but his name is out there nonetheless.